KDK Softwares is promoted by eminent professionals having decades of experience in the field of Accounting, Banking, Taxation, Industry, Finance, Administration & Information Technology. Today we have a large and satisfied customer base all over India. 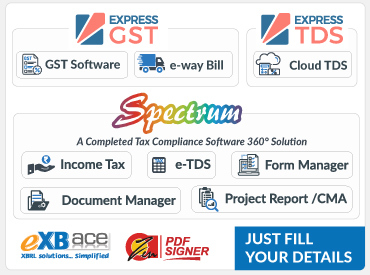 We are the fastest-growing company committed to provide reliable and cost-effective Software solutions to Tax Professionals and SMEs all over the India.